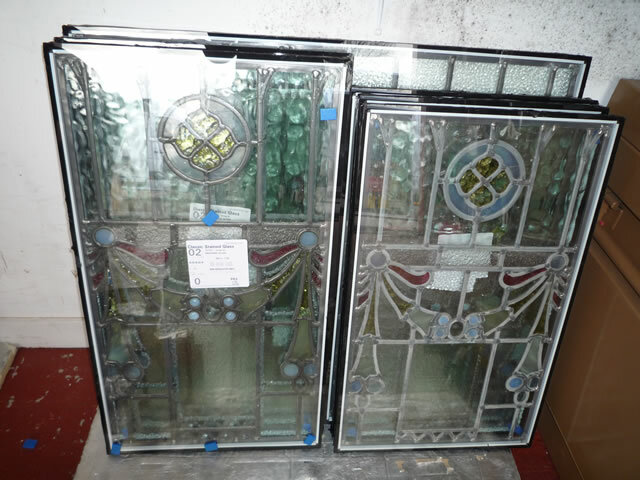 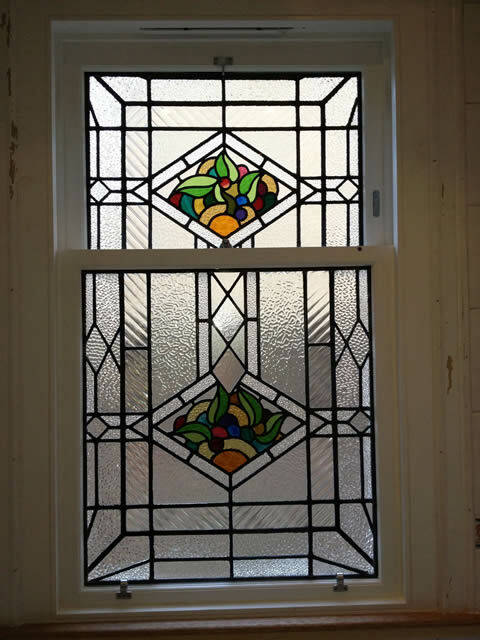 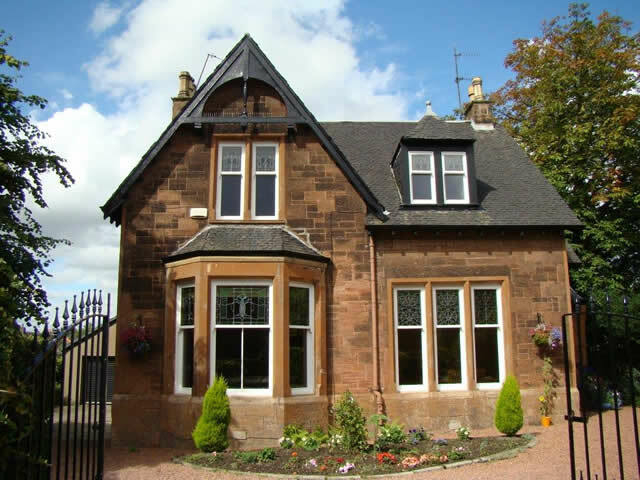 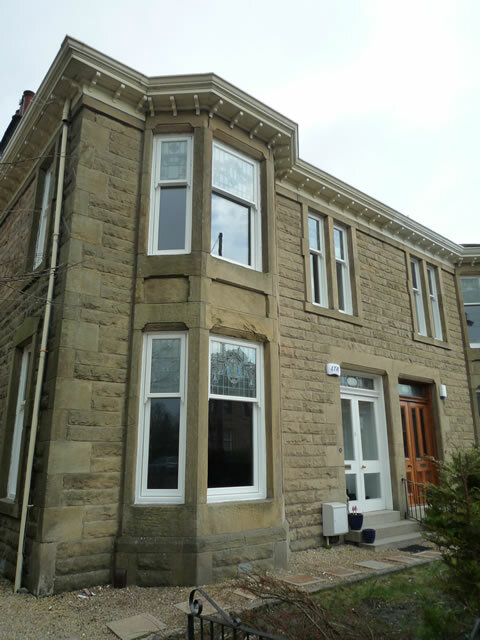 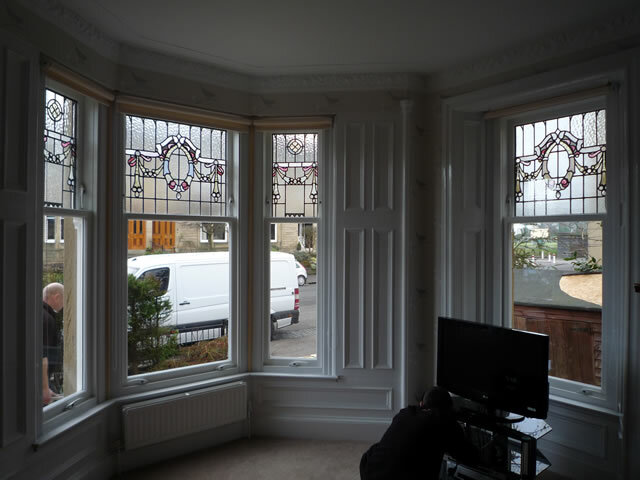 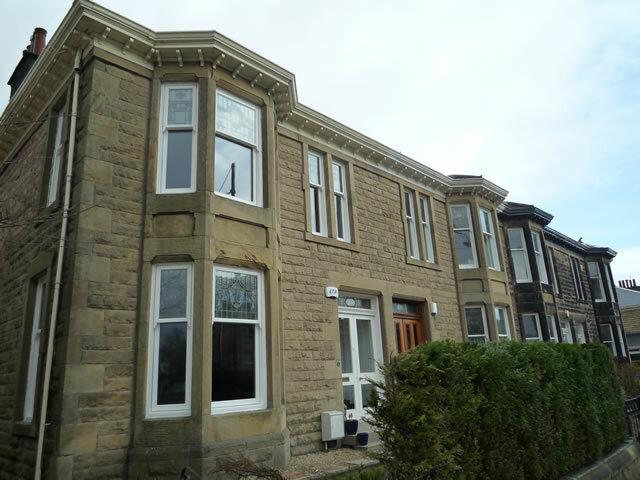 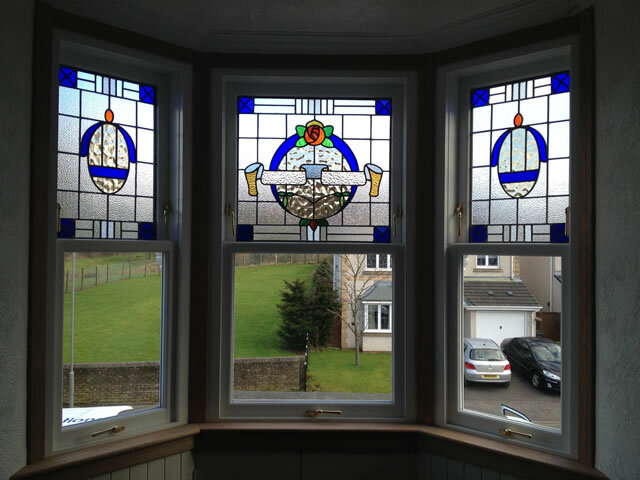 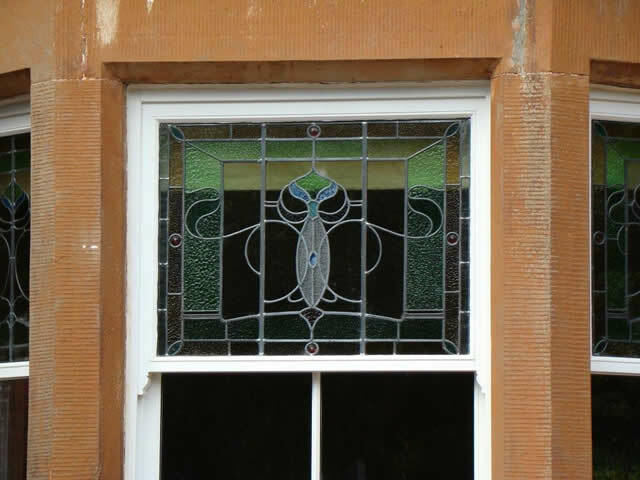 Troon Timber sash and casement window restoration and replacement company. 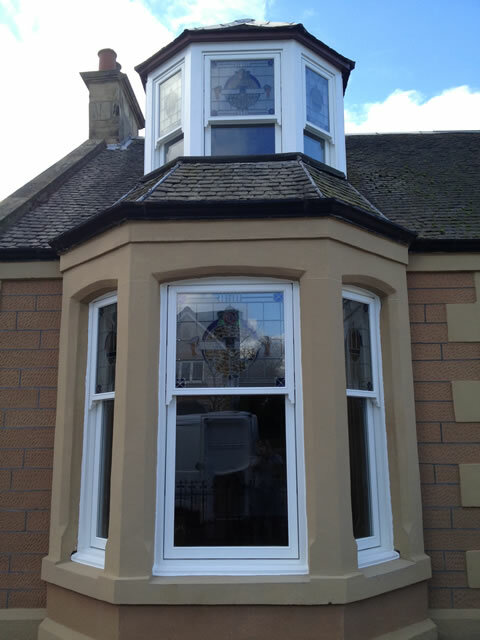 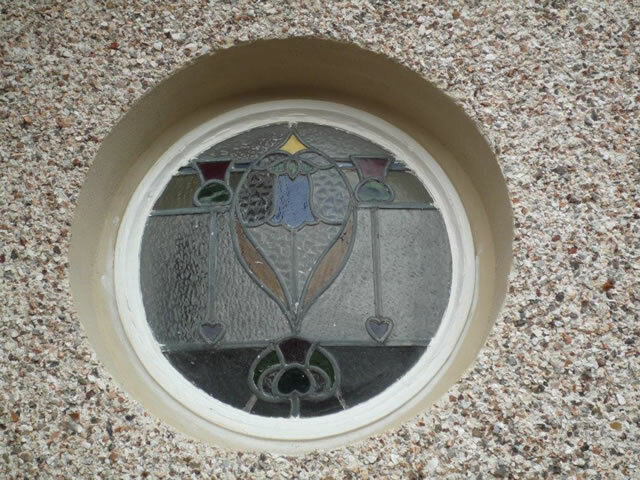 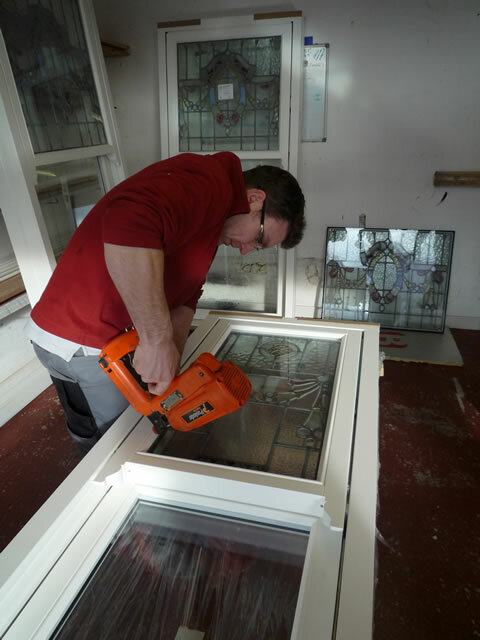 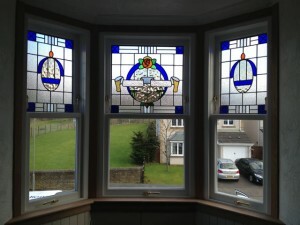 AJ Ralston has been fitting cost effective window replacement services in the Troon area since 1961. 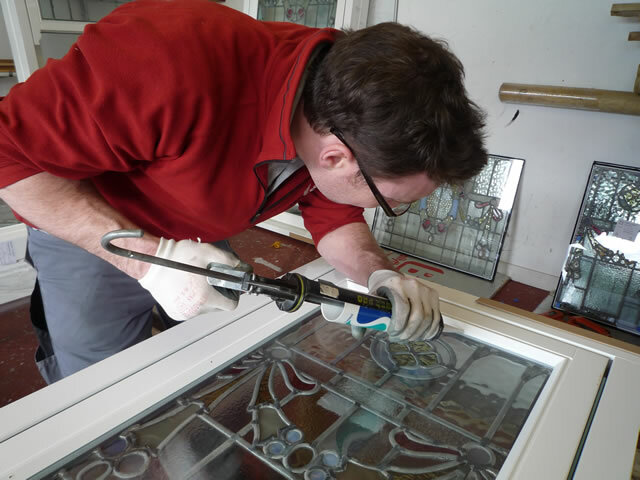 AJ Ralston has successfully completed numerous repair projects involving different types of homes. 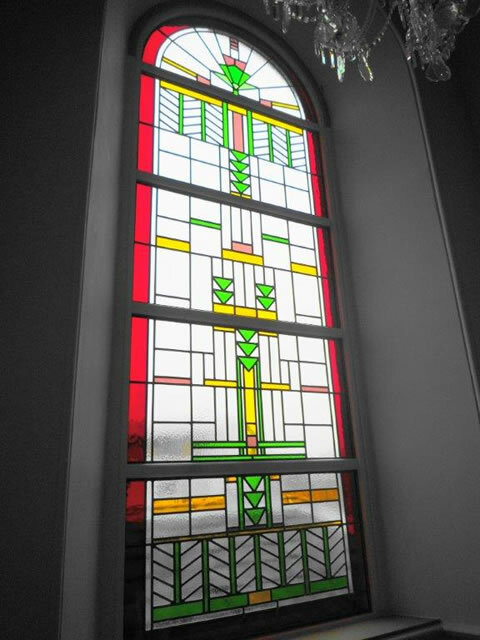 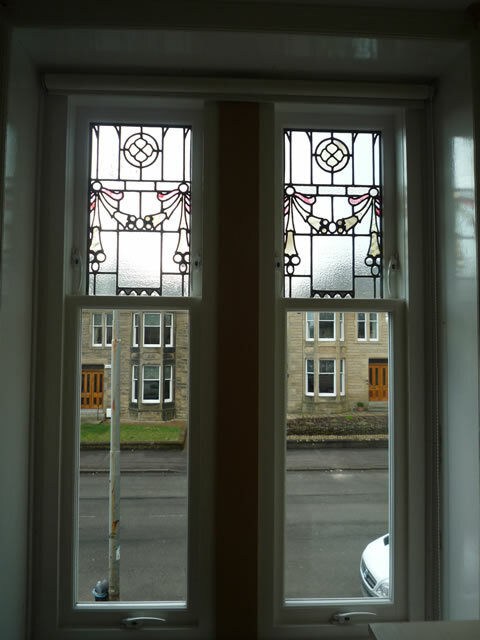 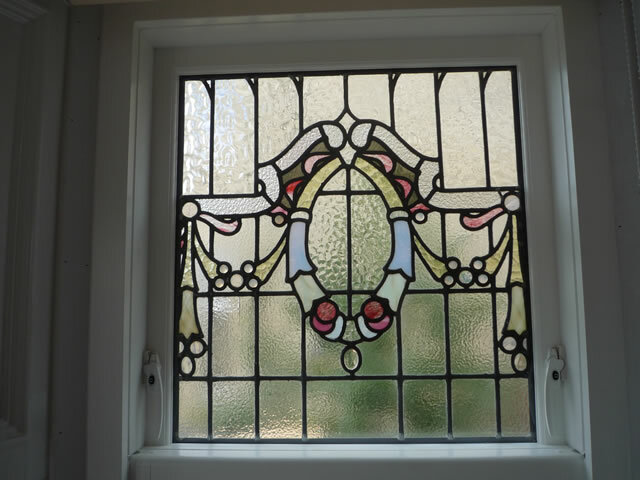 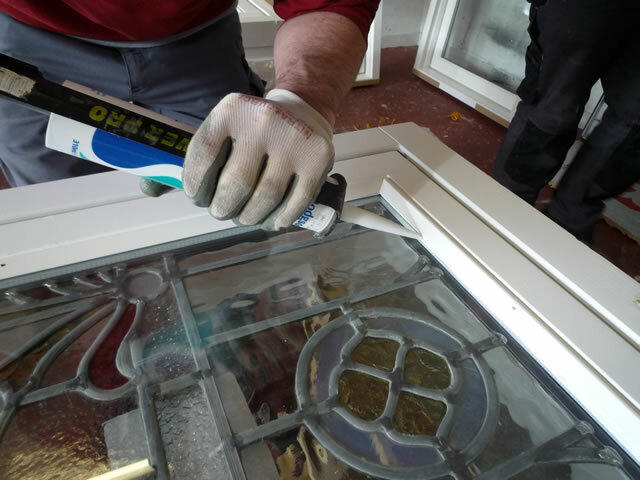 Our staff have extensive experience in restoring windows whilst still preserving the original fabric & details of the building. 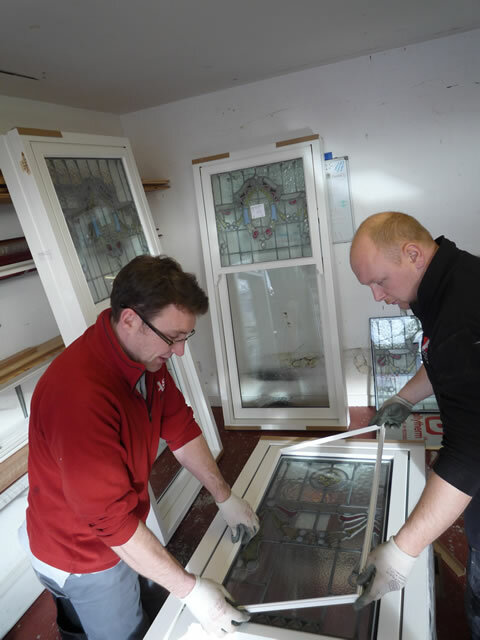 The ethos of our company reflects the experience of our workers and the quality of our work is a direct result of the pride taken by our workers. 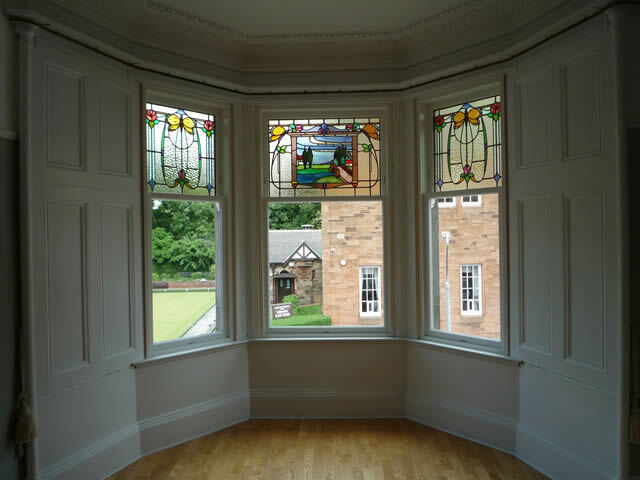 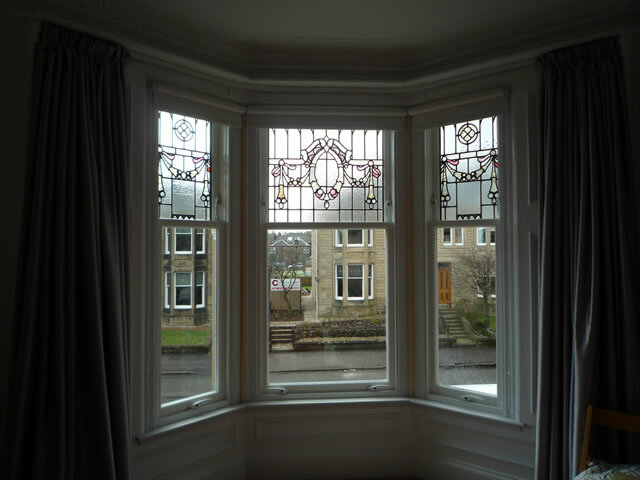 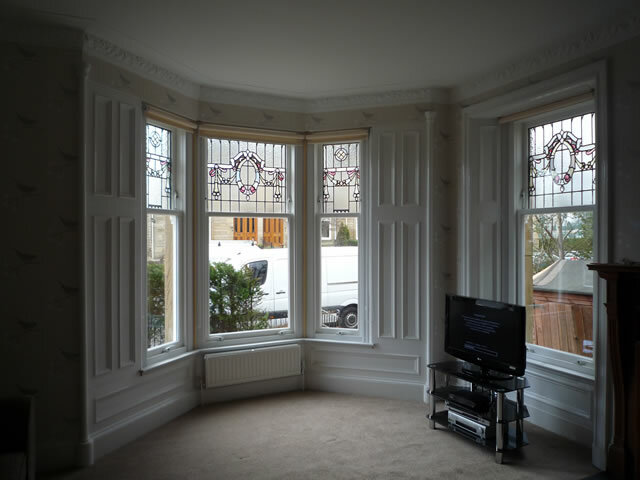 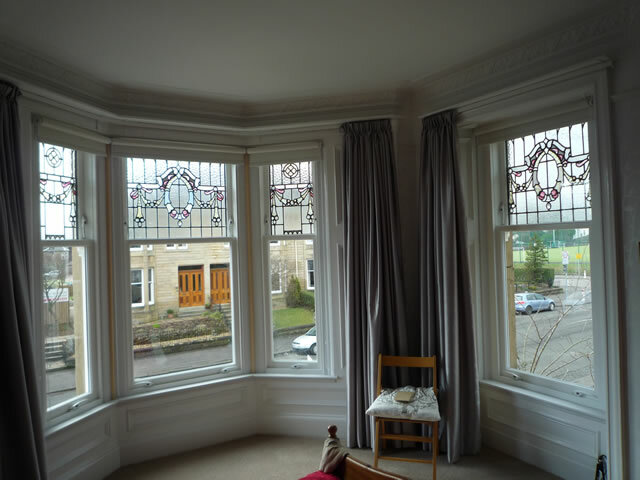 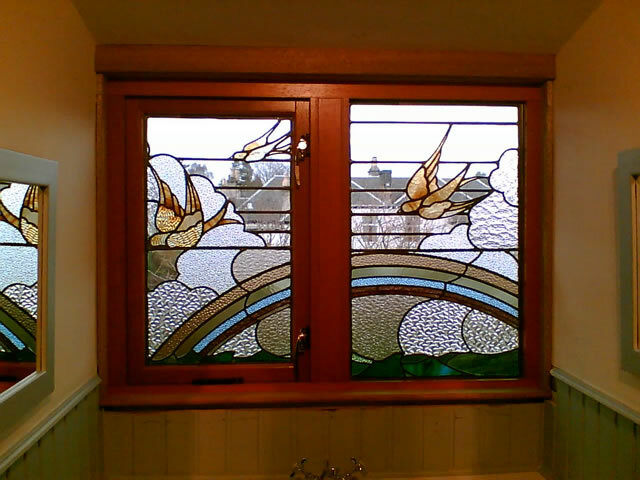 While other Troon window companies become scarce after your windows are installed| AJ Ralston is there for you. 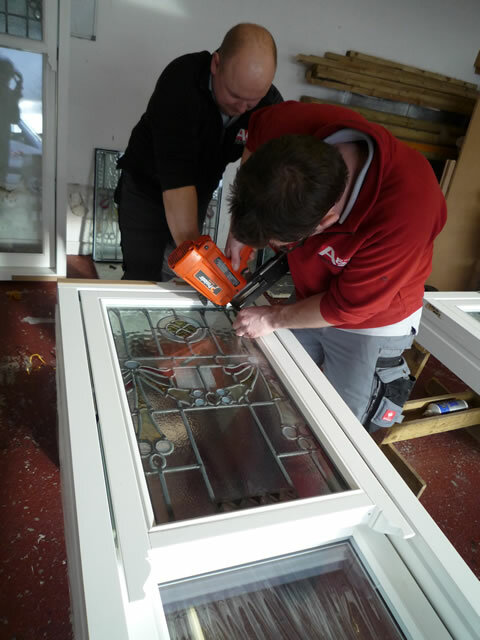 Our trained specialists will follow-up on a fitting after it|s finished. 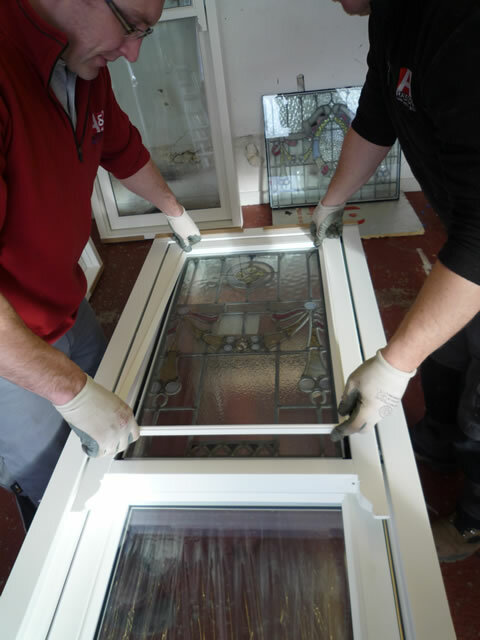 They will meet with you to discuss any further services you may have| such as implementing a preventative maintenance program for your new windows| or any individual repairs or adjustments that may be needed. 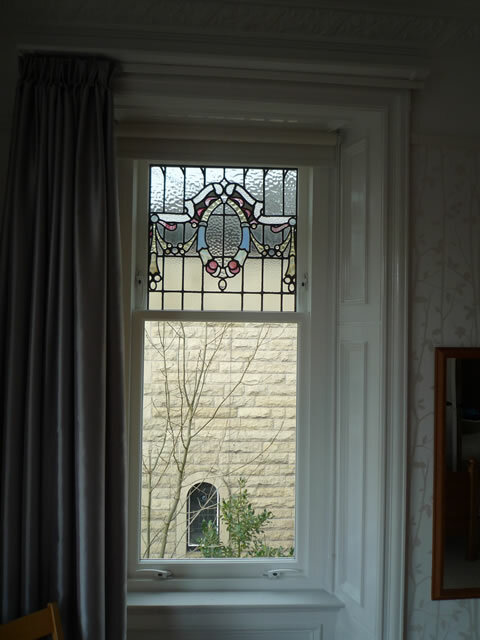 Send an email to contact AJ Ralston today to arrange a free consultation with one of our team to discuss how we can provide a replacement window for your property. 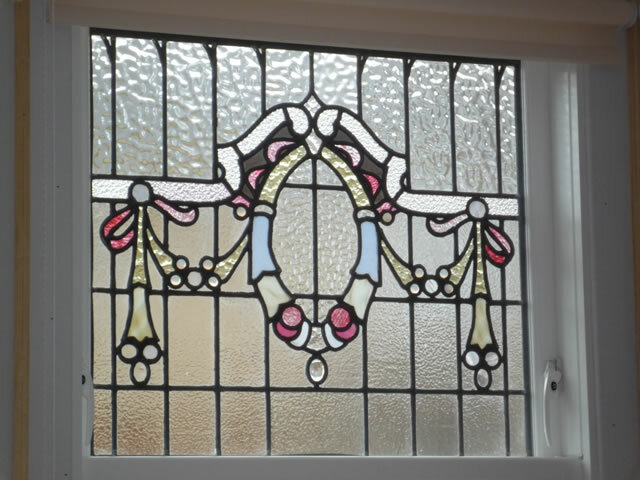 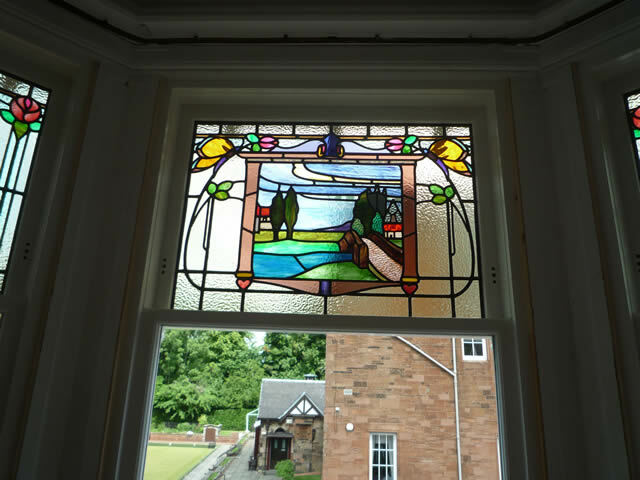 Our customer testimonials will give you the assurance & confidence you need and encourage you to allow us become your Replacement Window fitter for your Troon home.